A “wondrously frightening” (Publishers Weekly) tale of terror and #1 national bestseller about a writer’s pseudonym that comes alive and destroys everyone on the path that leads to the man who created him. Thad Beaumont is a writer, and for a dozen years he has secretly published violent bestsellers under the name of George Stark. But Thad is a healthier and happier man now, the father of infant twins, and starting to write as himself again. He no longer needs George Stark and so, with nationwide publicity, the pseudonym is retired. But George Stark won’t go willingly. And now Thad would like to say he is innocent. 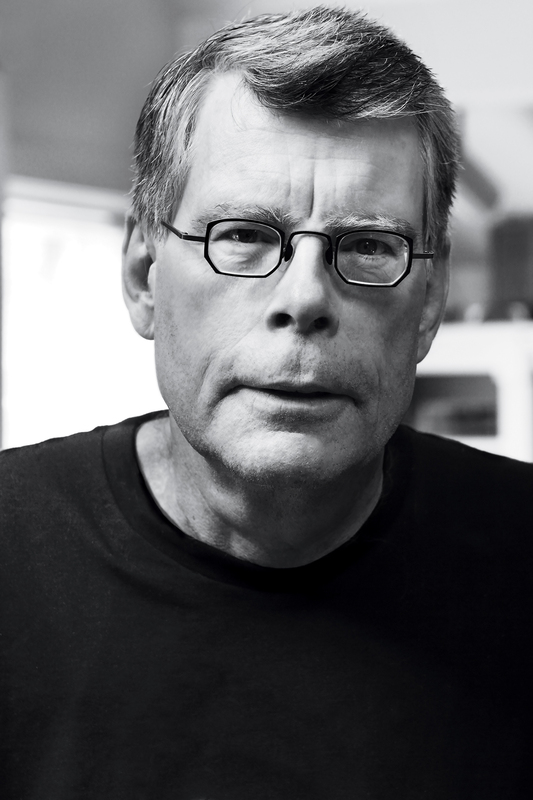 He’d like to say he has nothing to do with the twisted imagination that produced his bestselling novels. He’d like to say he has nothing to do with the series of monstrous murders that keep coming closer to his home. But how can Thad deny the ultimate embodiment of evil that goes by the name he gave it—and signs its crimes with Thad’s bloody fingerprints? 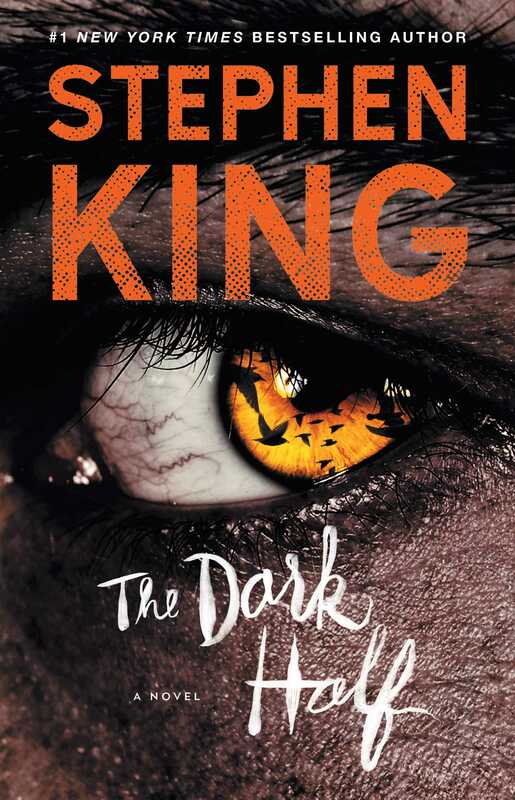 The Dark Half is “a chiller” (The New York Times Book Review), so real and fascinating that you’ll find yourself squirming in Stephen King’s heart-stopping, blood-curdling grip—and loving every minute of it.